If driving up north for a weekend getaway no longer interests you, it’s time to head southward to Johor Bahru. The vibrant multicultural city that shares its borders with Singapore has evolved tremendously as a strong contender to the charming appeal of historic cities like Penang and Melaka. 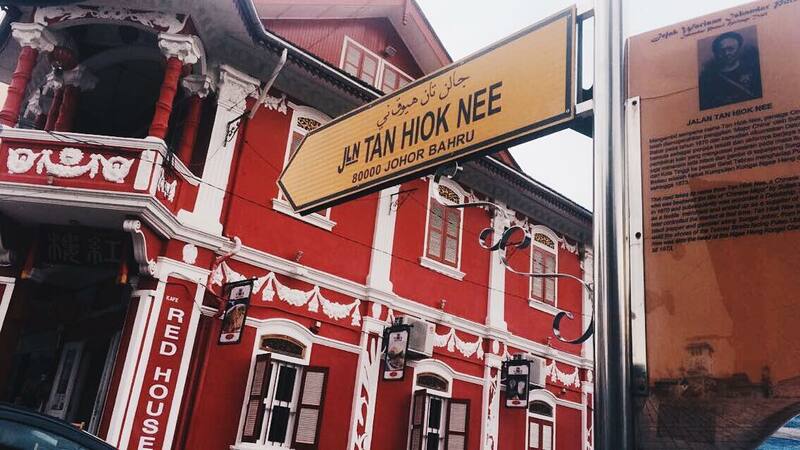 But don’t get us wrong; JB is not just about the Johor Premium Outlets, Legoland or Hello Kitty Town. Beyond its commercial development lies a rustic charm that is unique to the state capital. 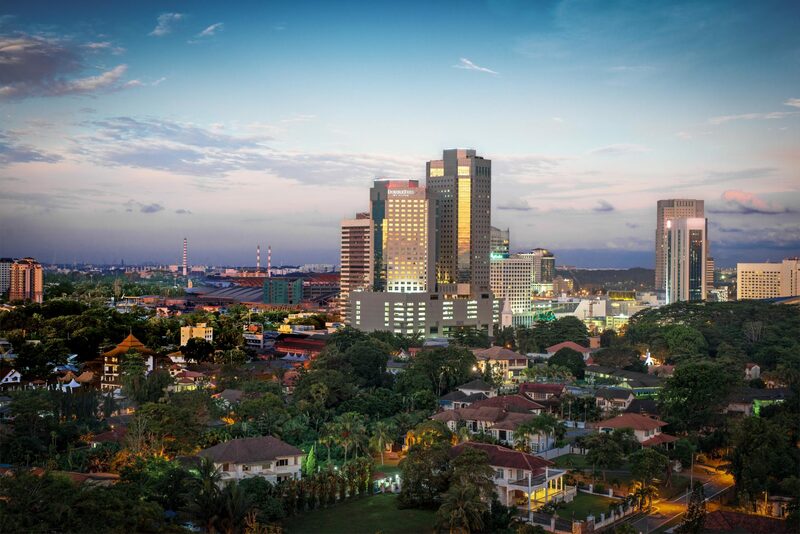 Much of the attractions and history of Johor Bahru can be found on the southernmost part of JB, closest to the Customs, Immigration, and Quarantine Complex (CIQ) and DoubleTree by Hilton Hotel JB. 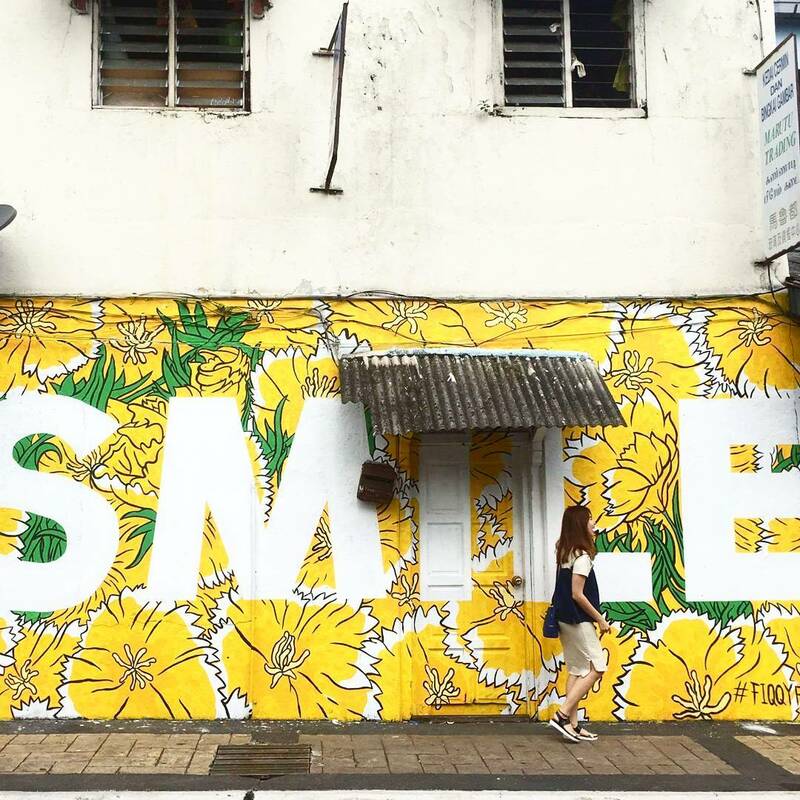 One of the most important areas to visit is Jalan Trus where you will see the multicultural nature of Johor Bahru that the street epitomises. Visit the Johor Chinese Ancient Temple, Gurdwara Sikh Temple and the Arulmigu Rajamariamman Devasthanam Temple that are all located along the same road. With all the key attractions being in Johor Bahru City, park yourself strategically here to enjoy the best of old and new JB. DoubleTree by Hilton Hotel Johor Bahru is one of the first premium hotels to open in JB in 2014. It is only 11-minute walk away from JB Sentral train station, making it a great choice for travellers who want to be within the city centre and for visitors from across the Causeway. The 4-star property boasts a majestic grand lobby with The Food Store on the side selling hot beverages, juices, small bites and some souvenirs. Also on the ground floor is Makan Kitchen where you can find an eclectic mix of local cuisines prepared in live and interactive kitchens. This all-day dining is the best place to enjoy Johor’s famous kacang pool and roti arab (a bean and beef mince stew also known as foul medammas, served with toasted thick white toast with ghee). Spend your evening at the poolside area outside Tosca, the hotel’s Italian Trattoria. Enjoy the stunning views overlooking the Straits of Johor with a glass of white wine and freshly-made pizzas if you’re feeling peckish before dinner. If you’re in the mood to dining in, start at the cheese room for an assortment of cheeses including a fondue version served alongside nuts, dried fruits and crackers. There are 333 guestrooms including 22 apartment-style suites for larger families and groups. The rooms are designed in a contemporary style decked in warm neutral hues as well as a luxuriously comfortable bed to boot. Upon check-in, you’ll be welcomed with a warm chocolate chip cookie with your name on it – a tradition at all DoubleTree hotels. Go ahead and ask any local how they entertain visitors and the answer will centre around food. 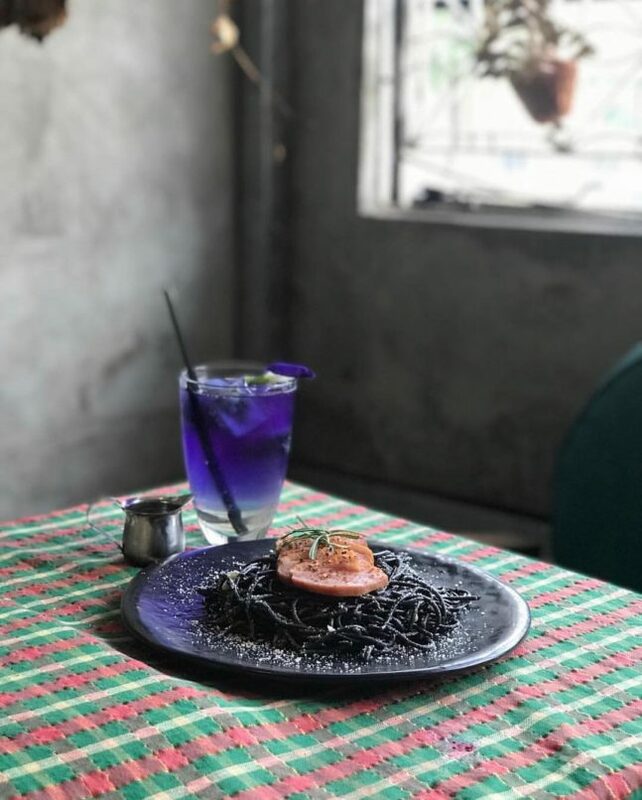 There are plenty of small restaurants and hipster cafes around the Chinese Heritage Area (Jalan Tan Hiok Nee) offering everything from coffee and cakes to a plethora of street food. 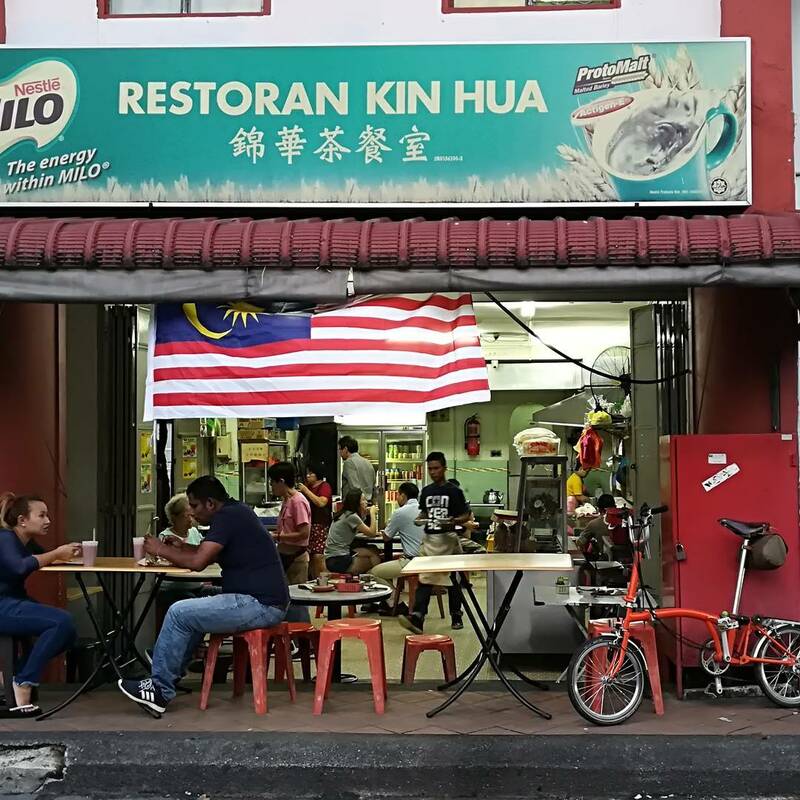 Traditionalists will enjoy local Chinese and Malay food at 56-year-old Restoran Kin Hua with its selection of mee rebus, nasi lemak, roti bakar, yong tau foo and more. A must-try at this halal restaurant is the hand-pulled Hainanese coffee, made by the second-generation kopitiam owner. Also nearby is Restoran Hua Mui where you can find the best Hainanese chicken chop JB has to offer. 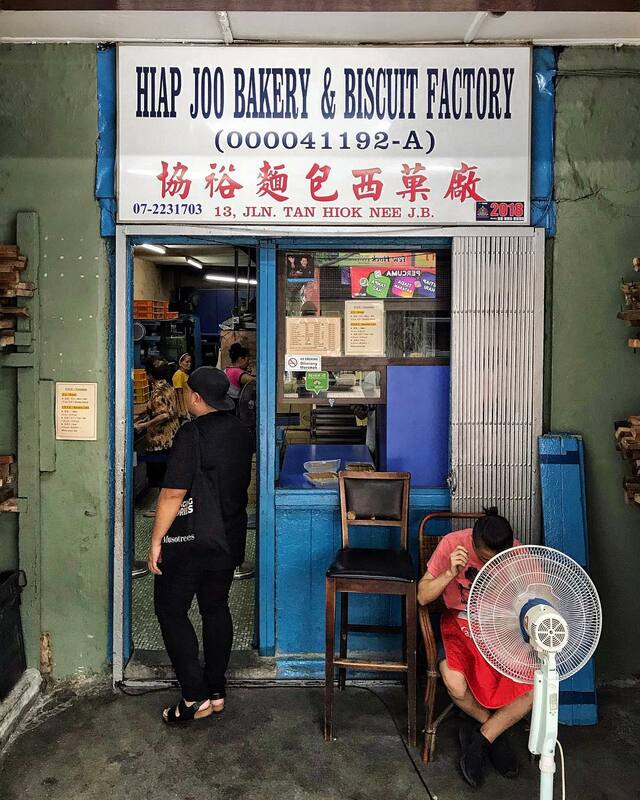 Leave some space for the famous banana cake from the century-old Hiap Joo Bakery and freshly-made bread and pastries from Salahuddin Bakery. While you’re at it, buy some extras as gifts or for snacking on the way home. Hop over to Drums Café for a good mix of Malaysian food like laksa, nasi lemak, chicken rice and Nyonya desserts. The interiors are decorated with drums hanging from the ceiling and a feature wall made of drumsticks. If you’re lucky, you’ll meet the owner, Tan Chai Puan who is the co-founder of 24 Festive Drums, which is now recognised as a Malaysian National Cultural Heritage. Learn everything about this art form and check out the different drums on display – there are also occasional live drum performances in the café. If you have some spare time, walk around Jalan Tan Hiok Nee to check out some artsy clothing stores including Bev C where you can find pieces from select local designer brands such as Biji-Biji, Cassey Gan and KOZO/JTNC by Justin Chew, Jimmy Lim and Anaya. The space doubles up as a quaint cafe as well. Travellers can also head over to the Chinese Heritage Museum (it’s only a minute’s walk from the Chinese Heritage Area) to learn about the history of the Chinese community in Johor. Before leaving, pick up a map to help guide you as you walk around the heritage zone. JB’s night scene doesn’t only comprise KTVs and late night food stalls. 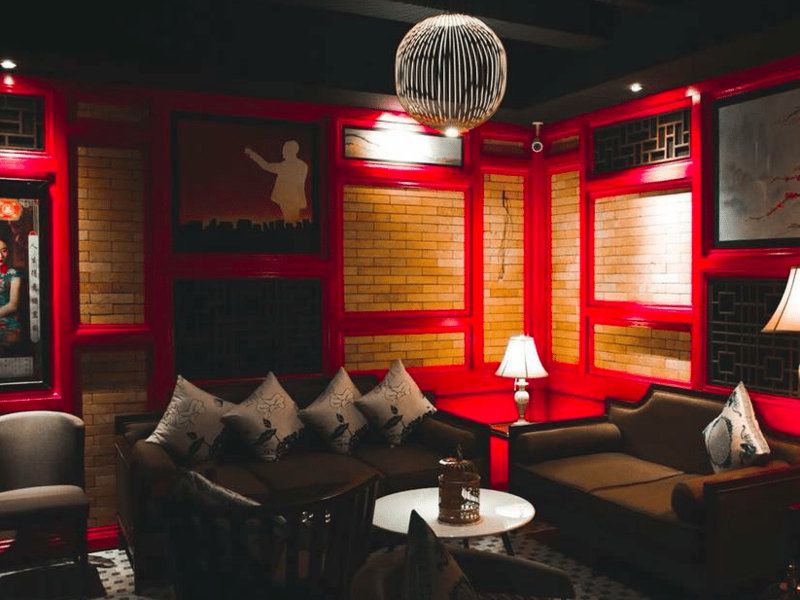 Check out some of the latest speakeasy bars in JB for a drink or two – some of their concoctions rival the best ones you find in KL. 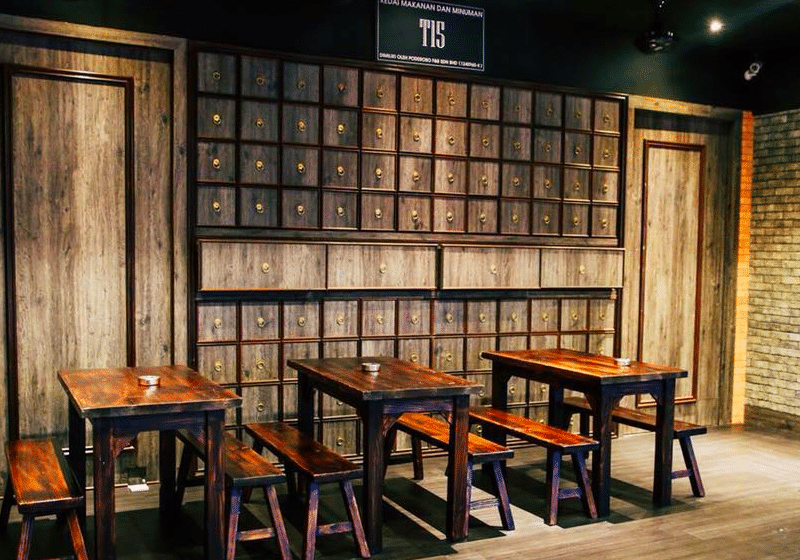 Head over to Haiiro Usagi in Taman Maju Jaya; it’s just 10 minutes away from DoubleTree by Hilton Hotel JB. Observe closely when you’re nearby because this bar has no signage. The interiors are minimalistic with catchy neon lights accentuating different parts of the bar. Enjoy a good selection of wines and cocktails with its dumplings and Japanese skewers. If you’re thinking of a second round, hop over to T15 Bar (5-minute drive). 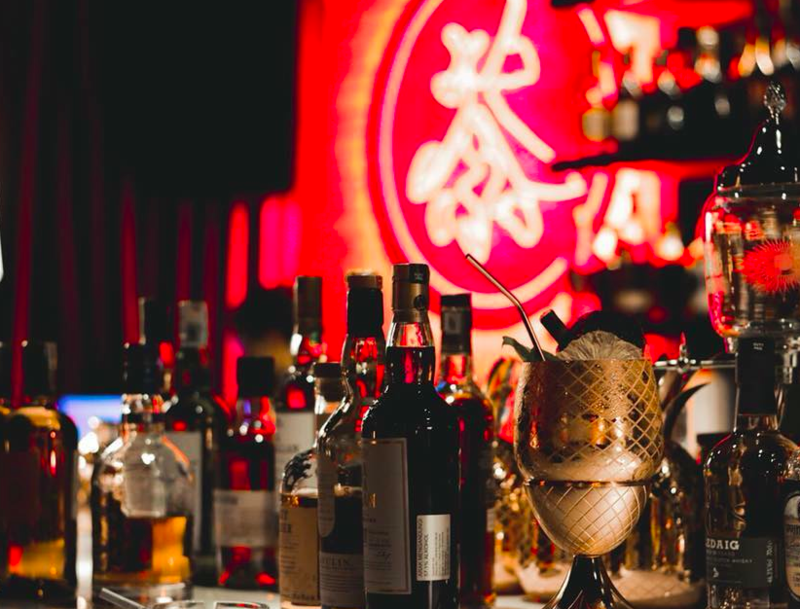 You’ll be able to find an extensive selection of spirits from Japanese whiskies to limited edition gins – have them neat or in your favourite cocktails. Have a go at the Kinmen kaoliang four-ways – a type of baijiu that is served in four interesting ways; with lemon, warm water, plum and also neat. 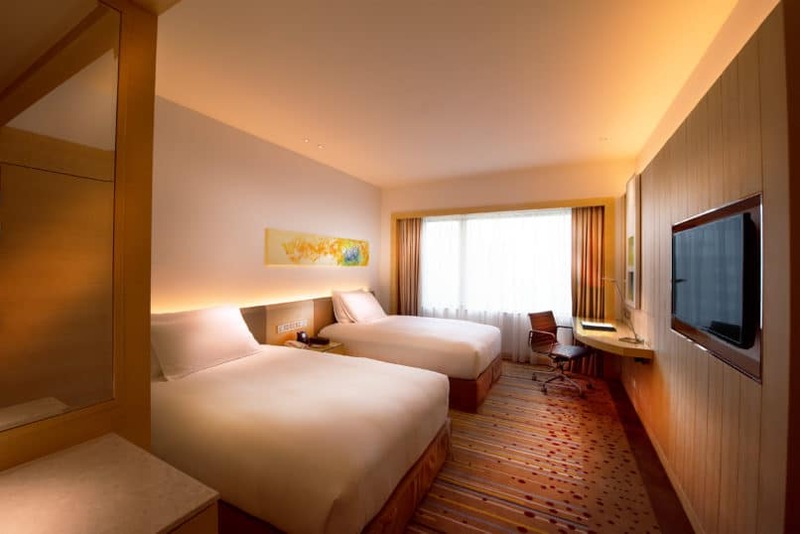 DoubleTree by Hilton JB is just 10 minutes away from the Causeway checkpoint and 30 minutes from Senai International Airport by car. It’s best to have a car to drive yourself around the city; otherwise Grab is just a click away.